You have to paint a clear picture of your dream world for it to become your mission in life. Dreams always come to your mind every moment and you also tend forget them every moment. Documentation therefore makes your chosen dream world more clearer in your mind for you to design a highway to take you there. As you can clearly see you are responsible for defining your dream world and the highway to take you there and nobody will so it for you. The world has enough resources for you to paint your world of success and design your tailor made highway. Opportunities which exist everywhere will not come but you to move to them in order to exploit them. 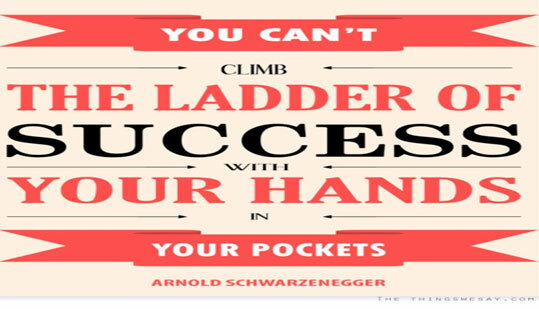 I can assure it is not very easy but possible to reach your world of success. The journey can only be accomplished by those with positive mindset. There are challenges you will meet as move along your highway to success. You cannot succeed unless you learn to overcome your challenges. It will take your time and effort to solve the many challenges in order to achieve success. 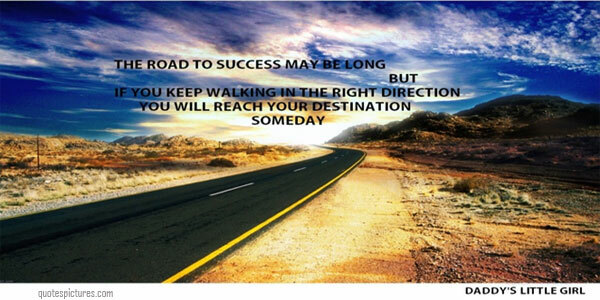 You have to keep walking day and night until you reach your world of success. 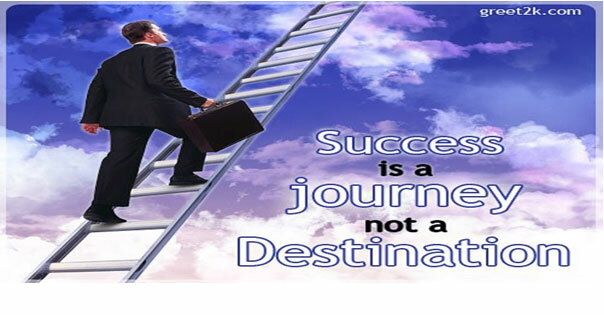 Success is not a place but an experience of sustainable satisfaction in life. You will never come to the end of the journey until the Master of Universe calls you. There is no dead end in your world of success. As one door closes another door opens for you to continue your journey. To embark on this journey you have to be prepared to through the experience. 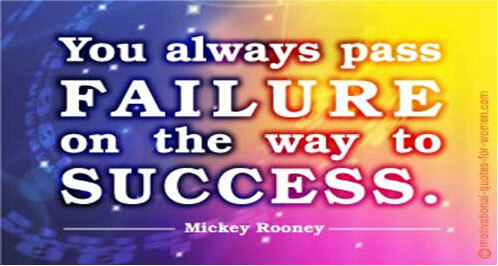 Do not be afraid of failing as you will fail so many times as you walk on your highway to your world of success. You will meet so many challenges as you move ahead. You have to be prepared to overcome the challenges in life .You have to be prepared to move forward despite the challenges. Through failing you will become smarter as you will to take advantage of lessons learnt. There are many red flags of opportunities which will appear along your highway to success. 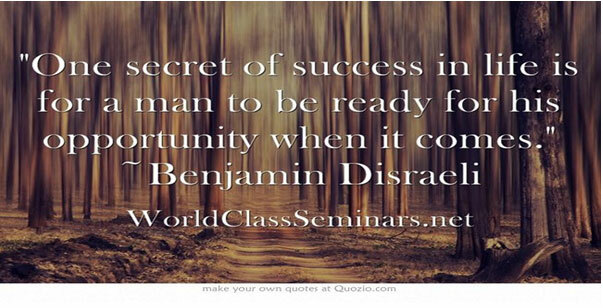 Many people miss many of the opportunities as the opportunities disguise themselves as challenges. They hate to face challenges because of fear of failure and therefore the cowards miss out on the opportunities. You have to hunt for opportunities as they will never move to you. I am sure you do not recall any day when cash has came to you without doing anything. You have to walk to your world of success as no one will do the walking for you. Remember you designed your own world and the highway to take you there. Your world of success and the highway is personal to you and cannot be used by anybody.You cannot succeed without deliberate effort from your side.